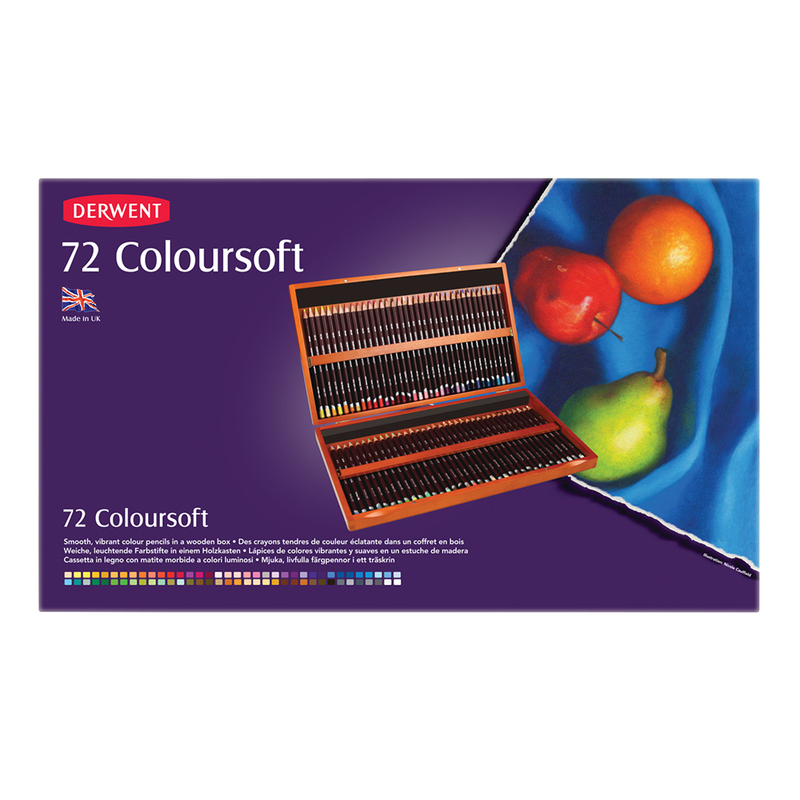 An exciting range of 72 vibrant colours, specially chosen for their richness and versatility. The pencils have a soft, velvety strip, ideal for the quick application of bold colour. 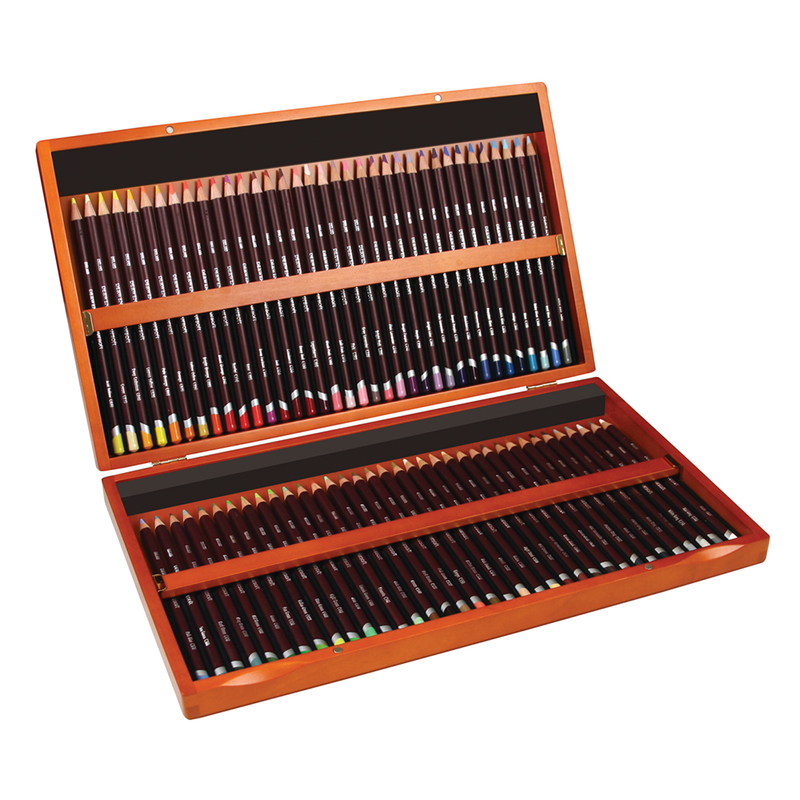 Contains the complete range of 72 Coloursoft Pencils presented in a beautiful wooden box. 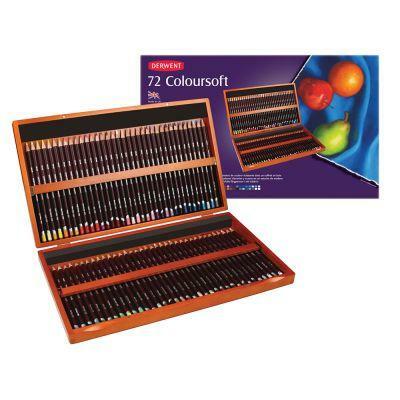 Contains the complete range of 72 Coloursoft Pencils presented in a beautiful wooden box.